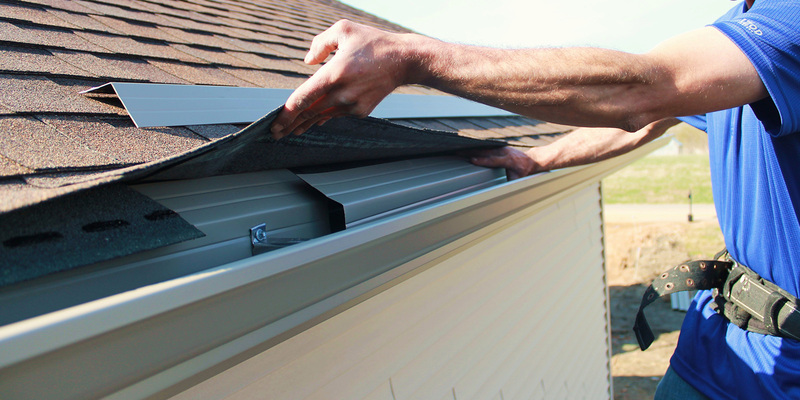 Your gutters work hard to divert water from your house, so it’s important to keep them in good working order. 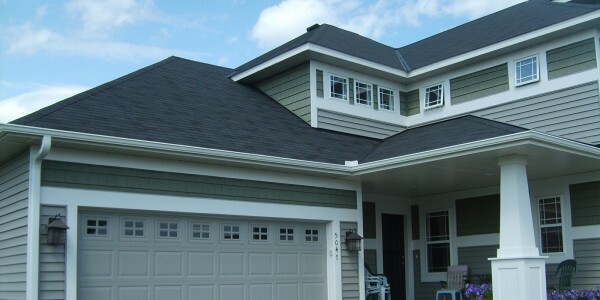 Seamless gutters are made on site of your home with a roll forming machine the metal comes is a roll and is formed through a machine at your house. 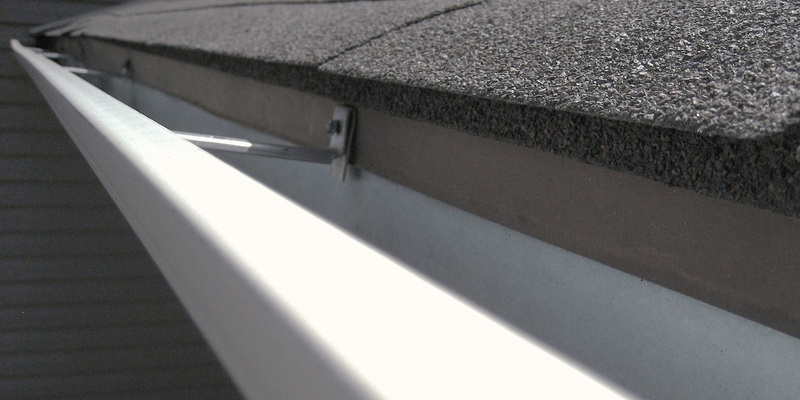 Your gutters are seamless from corner to corner no seams on and size to corner and next turn of the gutter trough. So you have no seams from corner to corner. 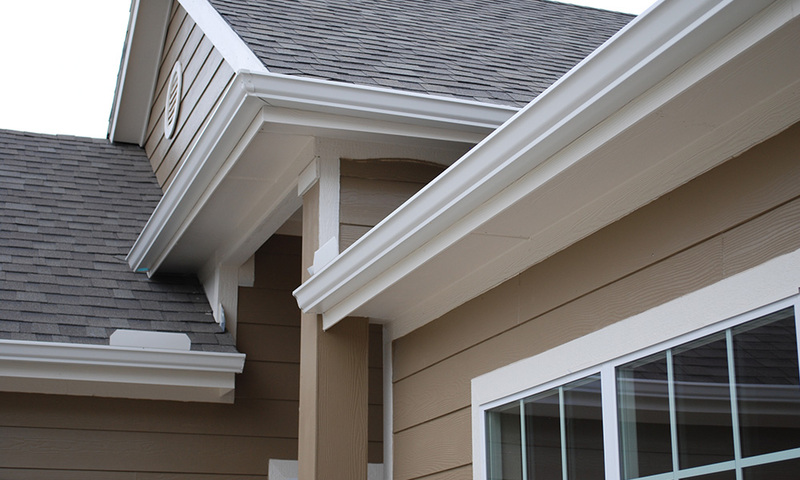 There is no such thing in the world as a totally seamless gutter. Corners always will have seam. Invest in quality gutter covers when you install new rain gutters on your Metro Atlanta home. It makes sense to protect them from excess debris – especially if you have large trees near your home. We carry the most trusted products in the industry and back every installation with guaranteed workmanship and customer service. Do they clean gutters by hand? Simple enough. 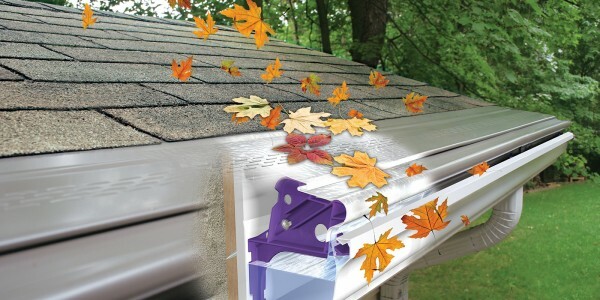 Gutters are not designed to be cleaned with a leaf blower or pressure washer. We never do. And we never leave anything behind. Do they provide before and after photos at no additional charge? We learned long ago that photographs of our work went a long way to explaining the difference between us and the other guys. 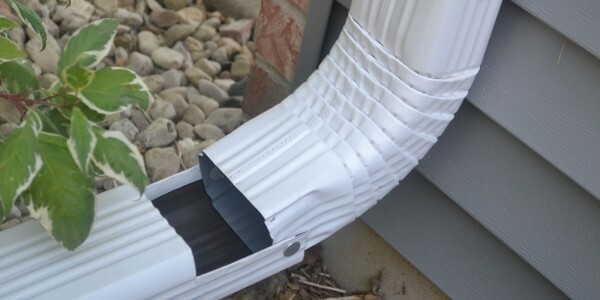 They are also the way we can show you the completed job and explain to you any issues there may be with your home gutter and downspout system. We do and we stand behind it through every job, every day. Our goal is to have satisfied customers and even if it takes more time or more effort, we are going to do your job right. Your gutters work hard to divert water from your house, so it’s important to keep them in good working order. 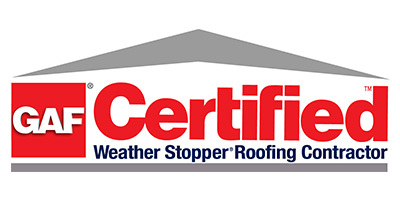 When you need fast gutter repair in Metro Atlanta, get to know our experienced team. We do top quality work at a fair price. Call now to re-secure your rain troughs. Our company will gladly assist you with your gutter and downspout installation and repair jobs. 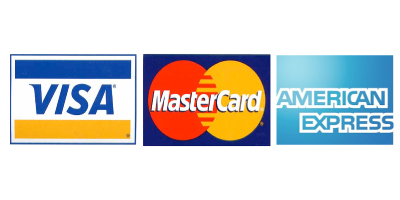 Whatever your need, we can provide service to you at prices you can afford. When is the last time you took a close look at your gutters? Cleaning and maintaining your gutters is one of those jobs that easily falls through the crack.